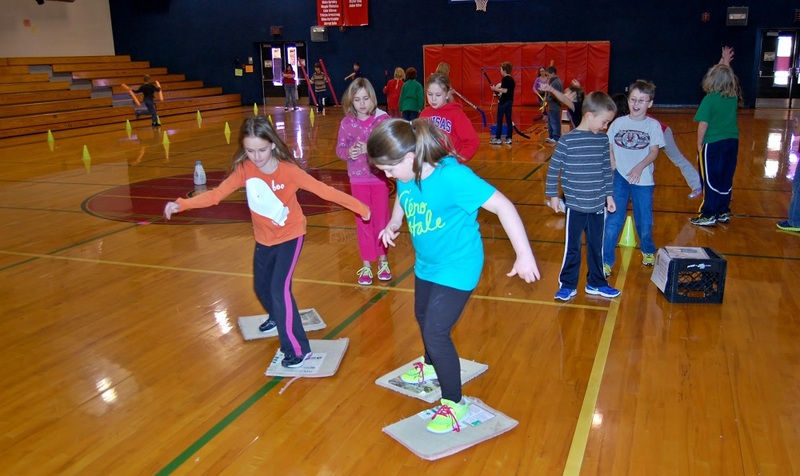 As we head into the second half of the 2017-2018 school year, we thought we would share our most popular Physical Education blog posts of 2017. 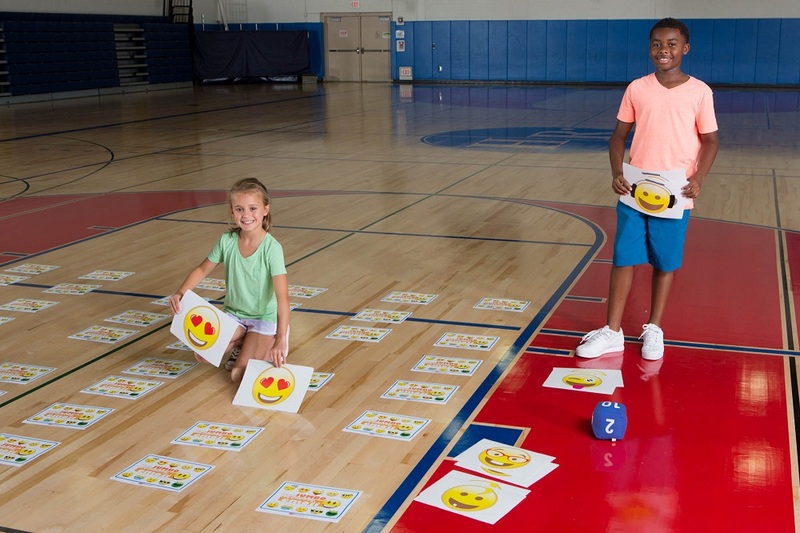 Many of these activities and ideas are submitted by your colleagues and fellow PE Teachers. 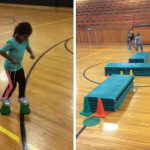 We are so grateful for the PE community and their passion and engagement in sharing and learning from one another. 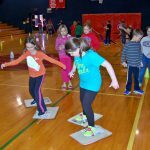 Here are the Top 10 Most Popular Physical Education Blog Posts of 2017! 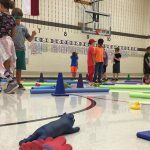 Field Day Activities for Team Building – 12 activity ideas for your Field Day event! Plus get free printable downloads with even more ideas. Is your favorite activity on the list? Let us know what your favorite activities were for 2017 in the comments below! 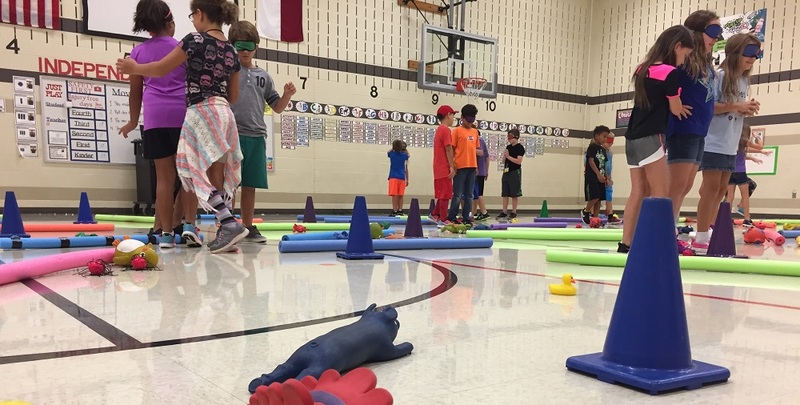 This entry was posted in PE Central and tagged fitness, Games, PE, PE activity, PE Central, PE lesson ideas, PE lesson plans, PE lessons, pe teacher, PE Teachers, physed, physed teacher, physical activity, Physical Education, teacher, Teachers by S&S Worldwide. Bookmark the permalink.